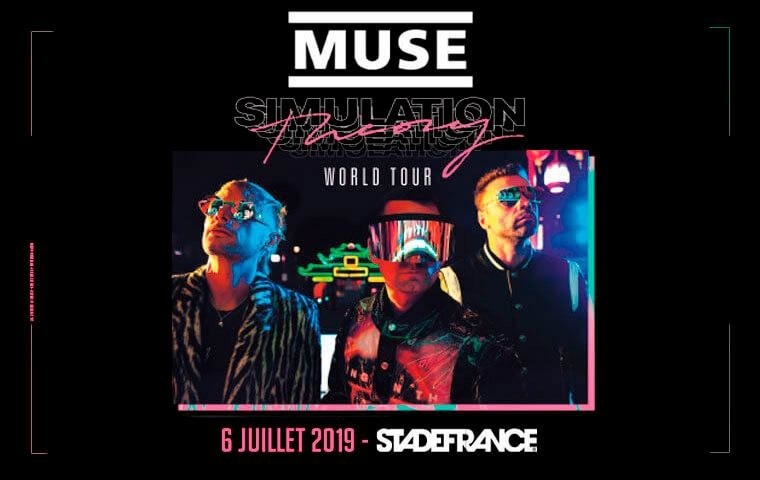 Your tickets will be available only in the form of e-tickets to be downloaded from your "Customer space" on stadefrance.com no later than one week before the event. You must print your tickets, without which you will be denied entry. To place a new order and be sure of being in the same lounge, you must connect to the same customer account. The invoice relating to your purchase will be sent to you later on. The e-tickets give you access to both Stade de France and to the VIP lounge. For the good follow-up of the file, be sure to provide a valid email address. The number of selected items must be at most 10 per customer.